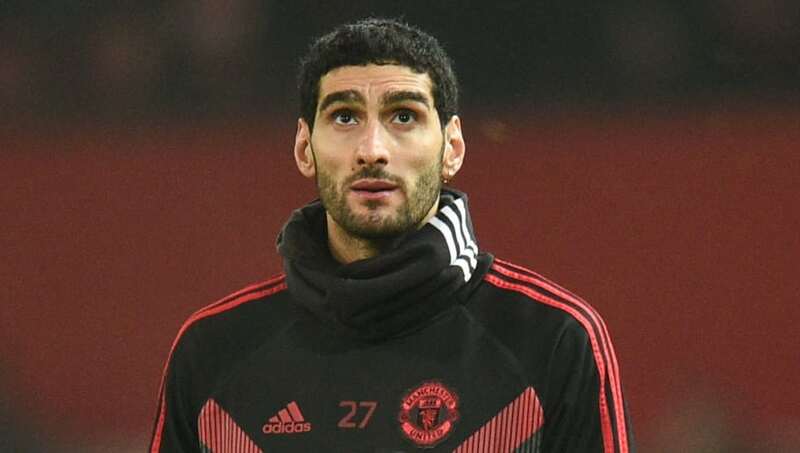 ​Manchester United caretaker manager Ole Gunnar Solskjaer has confirmed that midfielder Marouane Fellaini will be sidelined for 'a few weeks' as a result of a calf injury, although transfer speculation suggests it might not threaten a potential move away from the club. Fellaini signed a new two-year contract at the end of last season but has featured only sparingly under Solskjaer's management - limited to just three minutes as far as the Premier League is concerned - and has been increasingly linked with an exit. Speaking to the press on Friday, via ManUtd.com, the Norwegian explained, "Felli is the long-term one who is out. He'll be out for a few weeks." An injury has the potential to discourage suitors from making an approach, but ESPN has reported that the problem isn't serious enough for that to be the case. The fact that the Chinese transfer window remains open until 28th February, rather than the 31st January deadline for clubs in Europe, only strengthens that. That is because, according to ESPN, Beijing Guoan and Guangzhou R&F are the sides taking an interest in Fellaini and targeting a possible move for the 31-year-old. Guangzhou R&F, not to be confused with Guangzhou Evergrande, have already completed the signing of Fellaini's international teammate Mousa Dembele this month. Fellaini will be joined on the sidelines when United face Brighton in the Premier League on Saturday by defenders Marcos Rojo and Chris Smalling, neither of whom are yet ready to return after only just resuming light training following their respective layoffs. Alexis Sanchez, meanwhile, is expected to be available after completing a full week of training since limping out of the FA Cup third round tie against Reading almost a fortnight ago.